Q: The Bible tells a story about a donkey talking to the prophet Balaam. How can anyone take the Bible seriously when it includes obvious fables like that? Let’s first understand that the Bible was not suggesting that donkeys can naturally talk. People in the ancient world understood just as well as we do that donkeys do not have the capacity for speech. In the New Testament, Peter actually makes this point when referring briefly to the Old Testament passage. He speaks about wicked people who “have followed the way of Balaam, the son of Beor, who loved the wages of unrighteousness; but he received a rebuke for his own transgression, for a mute donkey, speaking with the voice of a man, restrained the madness of the prophet” (2 Peter 2:15-16). Peter states that the donkey was “mute,” meaning of course that donkeys are naturally incapable of speech. Second, even supposing for the sake of argument that the story in Numbers 22 is fictional, this does not mean that all or even most of the biblical narratives are fictional. Even this story is at least based on fact, since archaeologists have discovered evidence confirming that Balaam was an historical person. There are at least three possible interpretations of Numbers 22 that are consistent with the truth of Christianity. (1) God supernaturally caused the donkey to speak. If God exists, there seems no reason why he could not do this. Although this is a possible understanding of the text, it isn’t the only explanation. (2) God made it seem to Balaam that the donkey was speaking. On this view, Balaam did hear words, but the sounds were not literally produced in the donkey’s mouth, not even supernaturally. (3) The passage is satirically poking fun at Balaam and isn’t meant to be taken as a literal account of what occurred. As conservative a Christian apologist as J. P. Holding takes this third view. 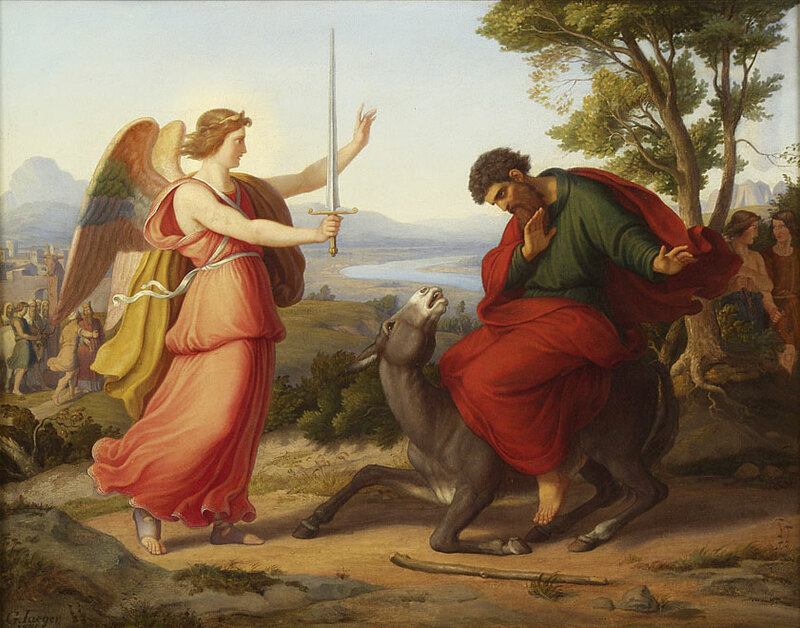 One element of the account which might support the non-literal interpretation is that Balaam doesn’t seem at all surprised when his donkey talks. On the other hand, Peter appears to have understood the passage literally, and probably we should as well. All three of these views are possible explanations. Given the unusual nature of the story, it is difficult to be sure which view is correct. Believing the Bible to be the word of God does not mean thinking that we can understand everything in it perfectly or that we will have all the right answers. Whichever of these views one takes, the passage does not mean that donkeys can talk. Nor is the question of Balaam’s donkey a legitimate reason to question the existence of God or the core facts of the Bible concerning Jesus Christ’s life, death, and resurrection. Chavalas, M. W. “Balaam.” In Dictionary of the Old Testament: Pentateuch, edited by T. Desmond Alexander and David W. Baker, 75-78. Downers Grove, IL: InterVarsity Press, 2003. Excellent article on the historical background and archaeological evidence pertaining to Balaam. Holding, J. P. “Balaam: By God’s Permission, or Not?” Tektonics, n.d. Argues for understanding Numbers 22 as a satire concerning the pagan prophet Balaam. Schumacher, Robin. “Talking Snakes, Donkeys, and Believing the Bible.” The Confident Christian [blog], 9/18/2012. Thoughtful discussion, suggesting that both literal and non-literal readings of this and similar accounts are plausible. Shenk, Robert. “The Coherence of the Biblical Story of Balaam.” Literature and Belief 13 (1993): 31-51.